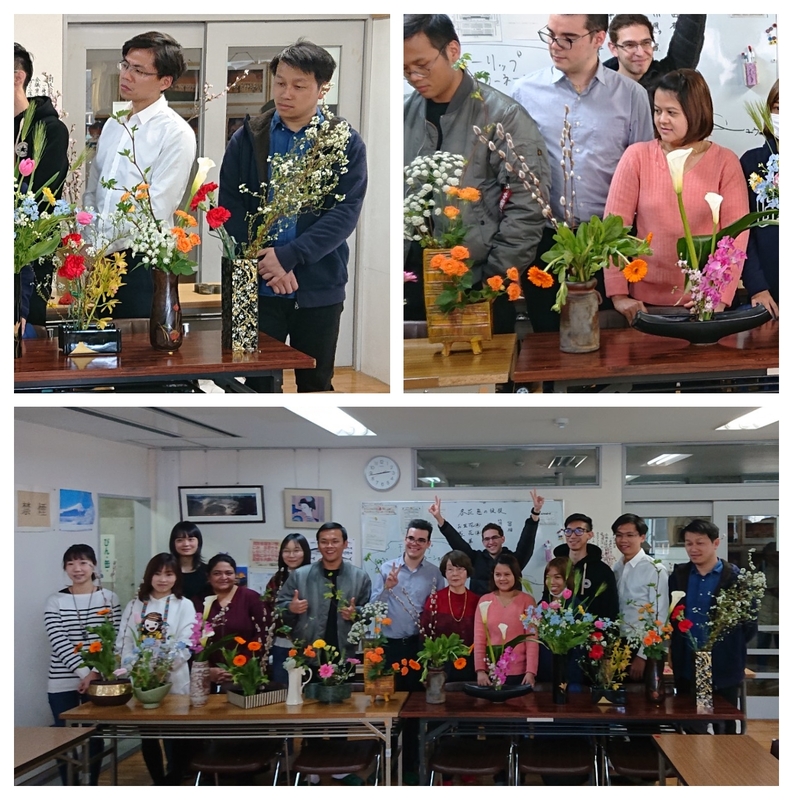 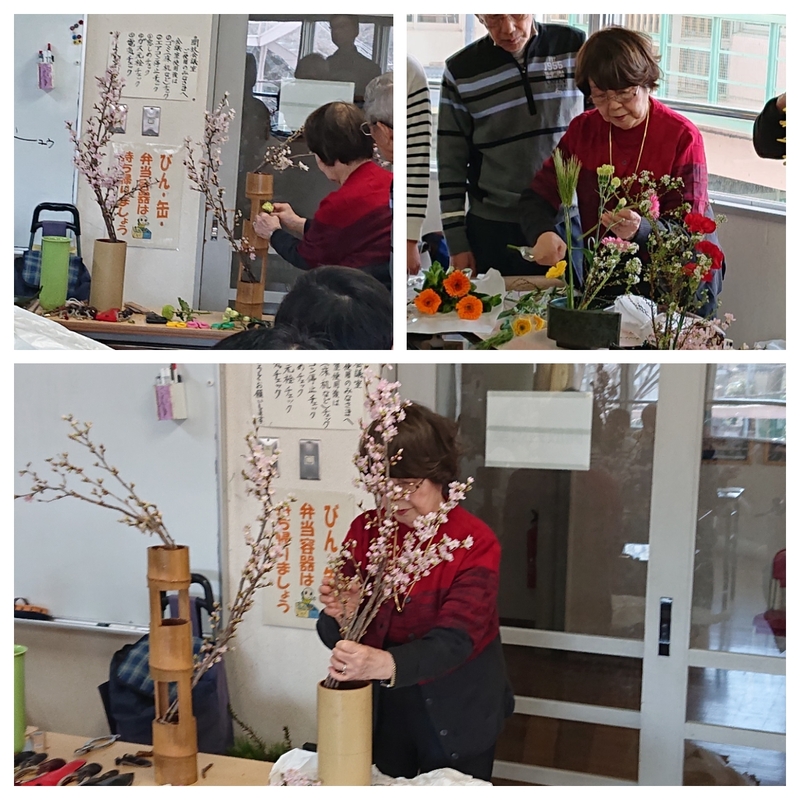 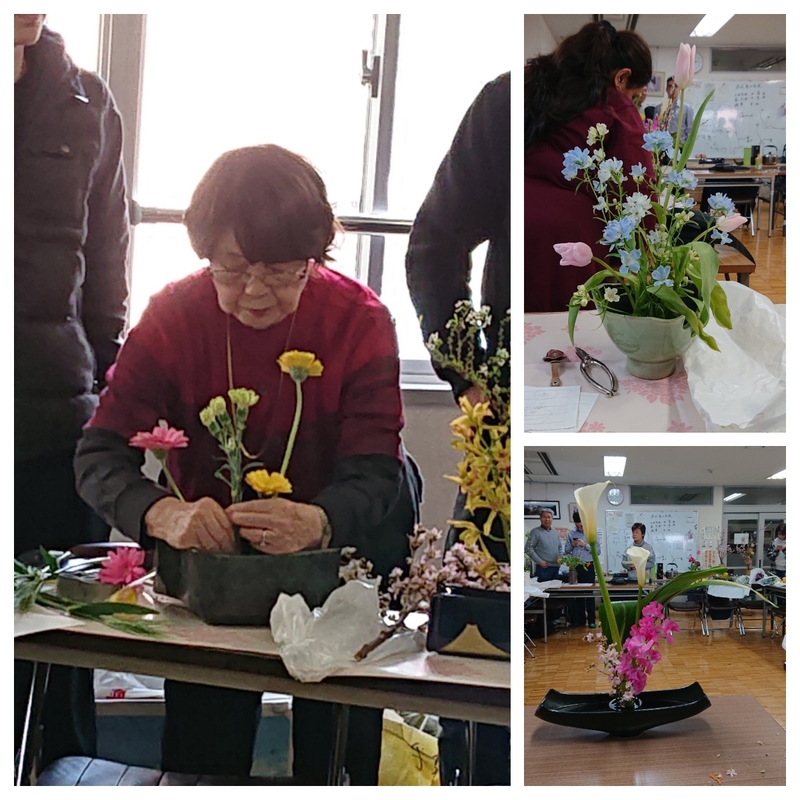 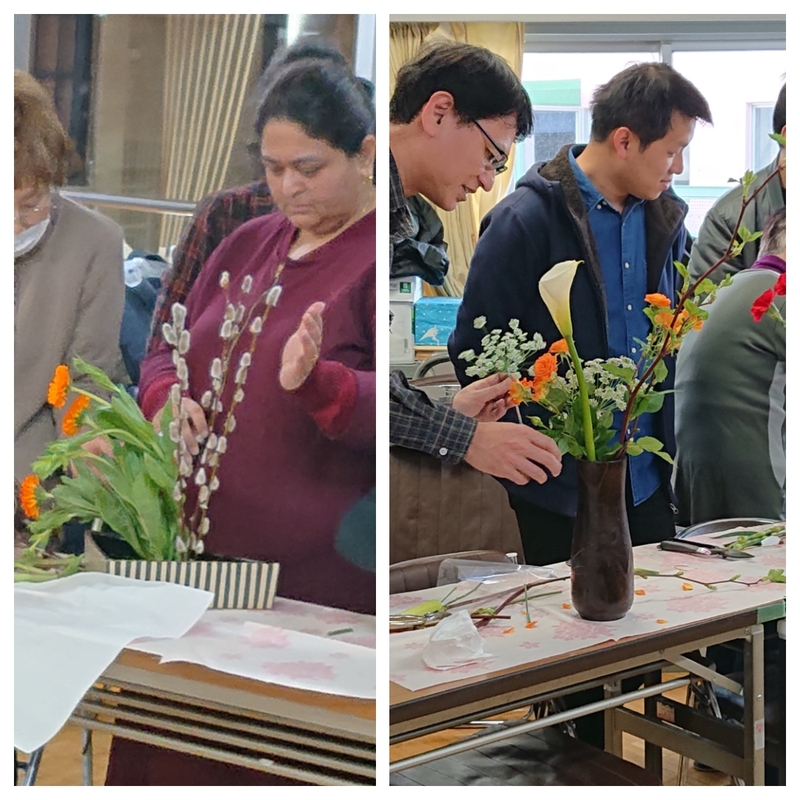 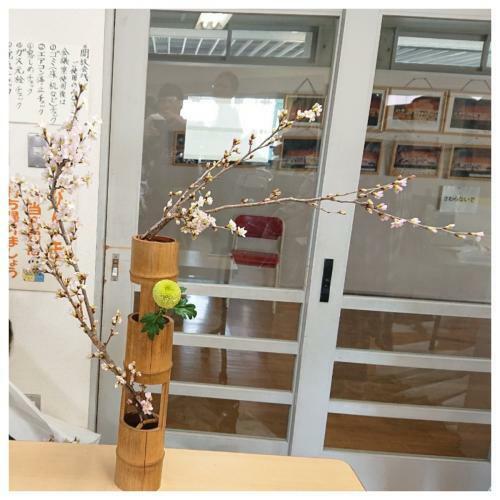 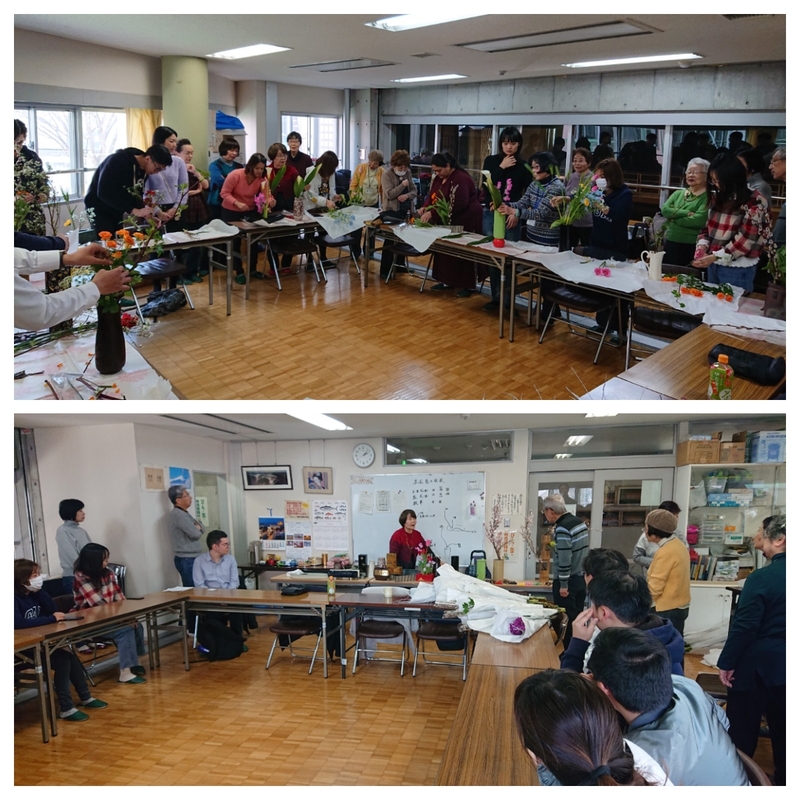 On 23rd February, we held special lessons ”Ikebana”. 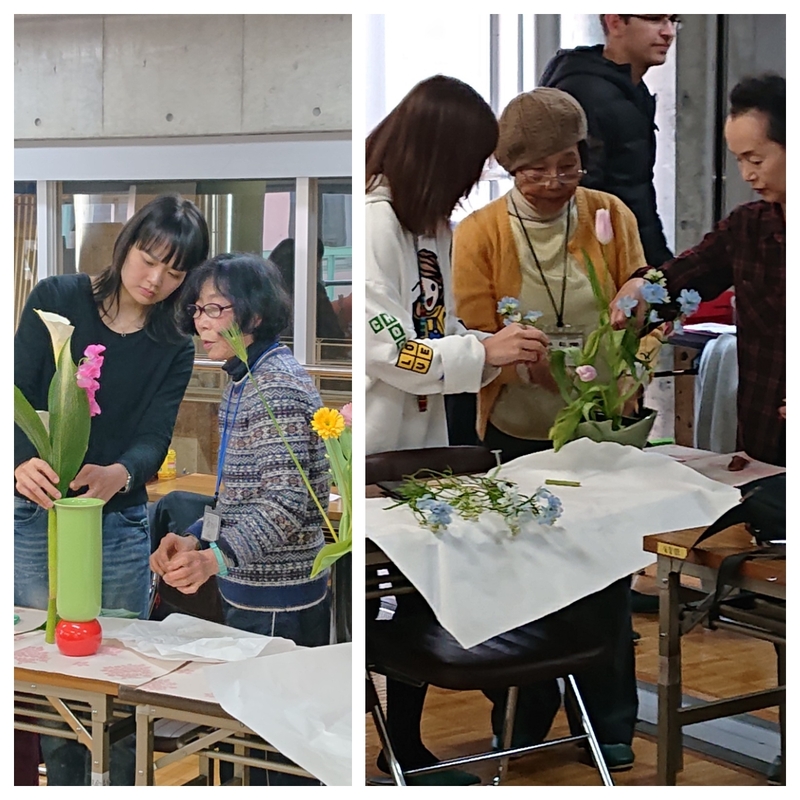 Everyone worked on flower arrangement and all the works finished with their own artistic sensibility and imagination were wonderful. 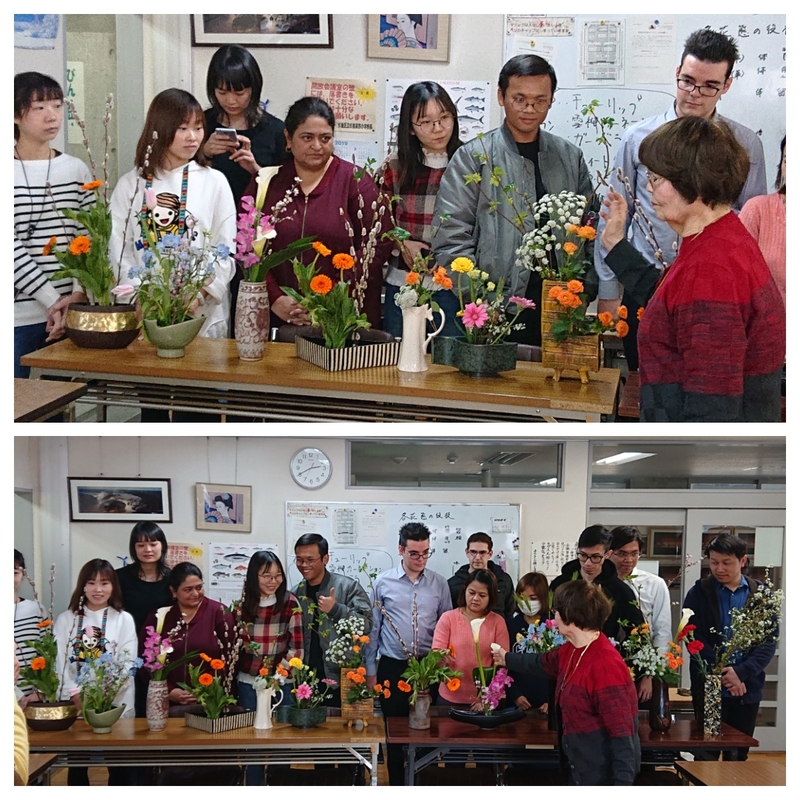 It seemed that they enjoyed experiencing the traditional Japanese art. 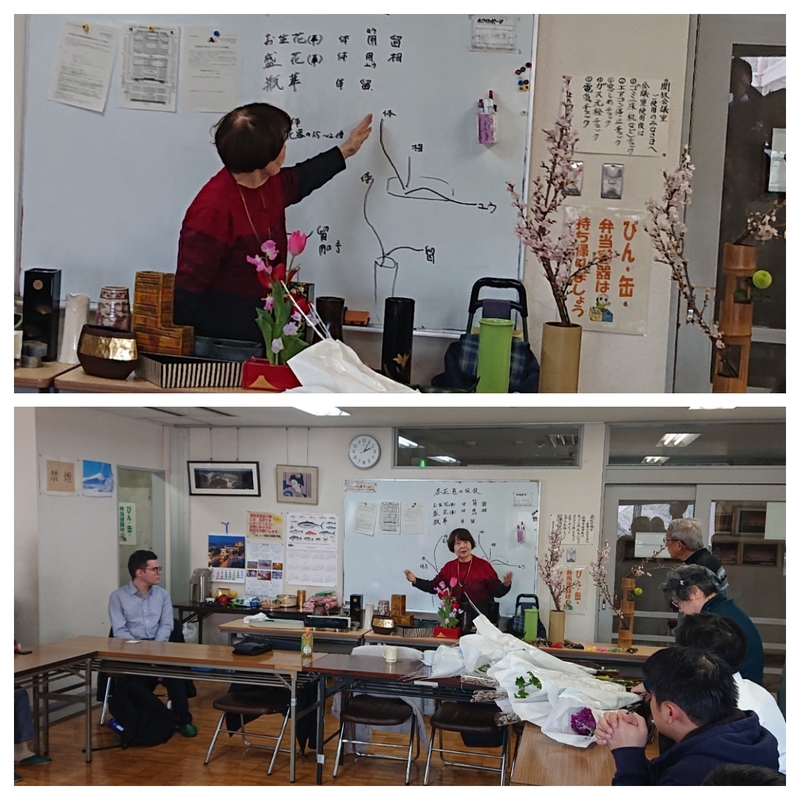 Thank you for your kind lesson, master! 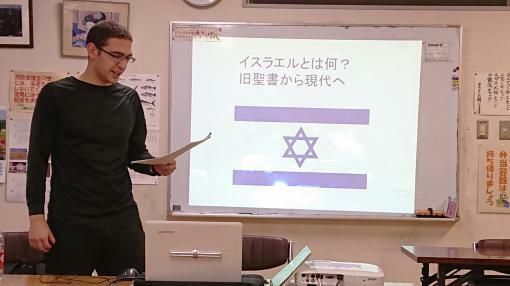 On February 2nd, Idan-san, who’s currently learning Japanese here, gave us a talk on his home country Israel in a special lecture. 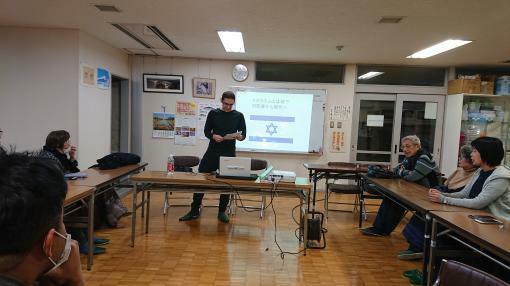 He explained the following topics in fluent Japanese: myth, the Old Testament, history, religion, culture, economy, geography, politics, nationality, Diaspora and Jewish identity, Zionism（achievements of Mr. Herzl）. 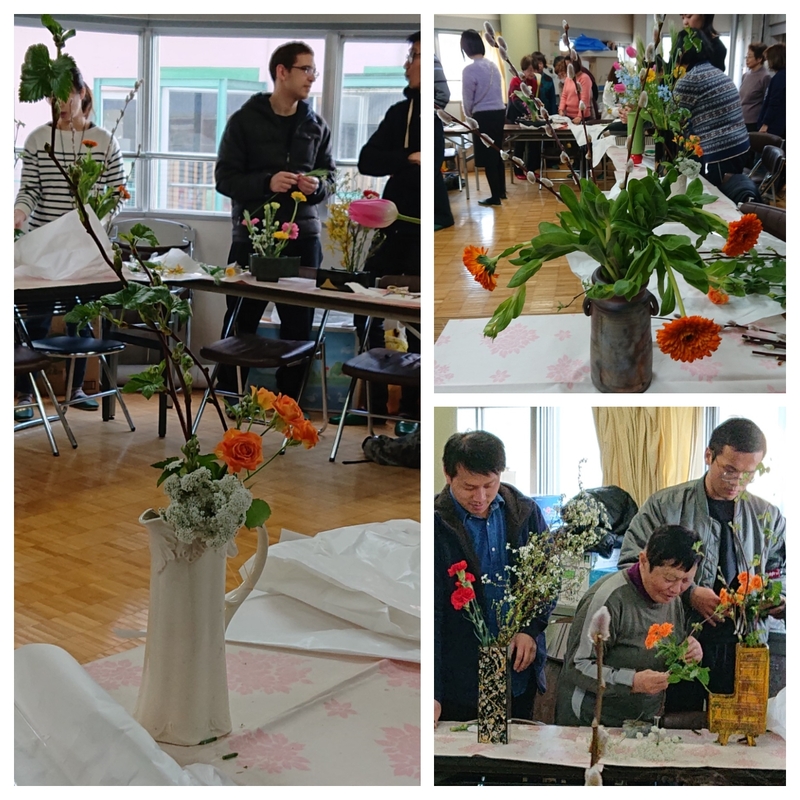 In particular, the topics of Judaism and identity of Jewish people were very interesting for us Japanese, so many questions were made by attendees. 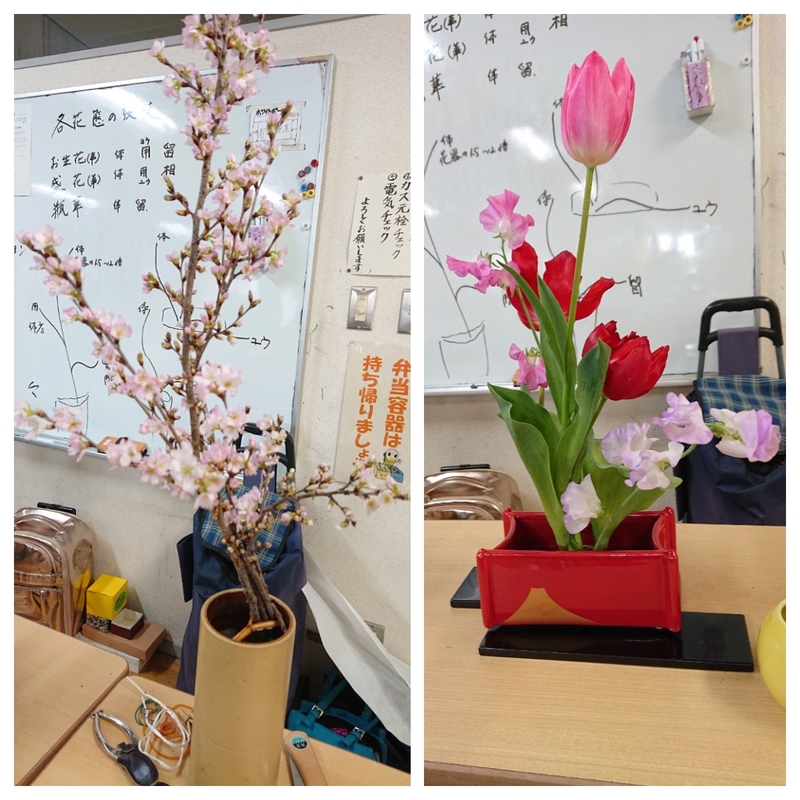 Thank you for sharing your valuable story, Idan-san.